Forest School activity days will help children become more familiar with the natural environment. Our activities are based around well-loved stories, which link to the natural world that we live in. Making the outdoor environment a classroom with a difference … a place to explore and make discoveries. 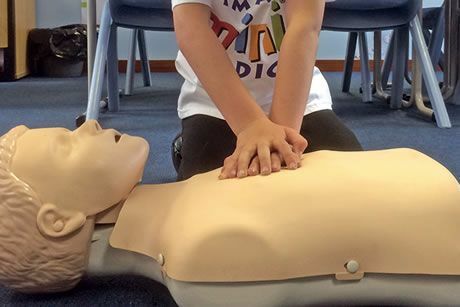 Mini Medic is a very basic introduction to First Aid for all children and aimed at children between the ages of 8 and 11, Each Mini Medic will receive a training pack containing a fully illustrated 24-page ‘First Aid for Children’ book, including a ‘cut-out’ Mini Medics certificate of attendance. NNAS Bronze Navigation Award Accredited Course this adult course is run over 2 days. 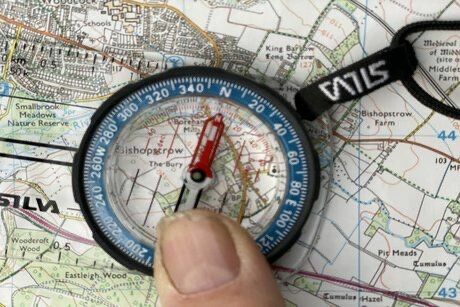 This is a beginners course and there is no need for previous experience you will learn how to read a map and use a compass, on successful completion of the course you will receive a NNAS Bronze Navigation Award certificate. 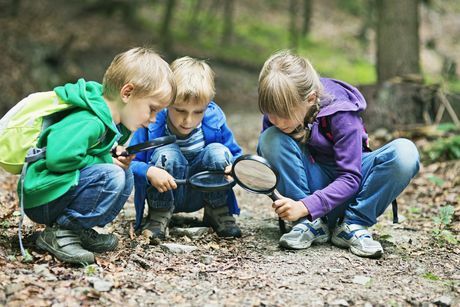 Learning outside the classroom gives children the contact with the natural world and offers them experiences that are unique to the outdoors, such as direct contact with the weather and seasons.